Exvape eXpromizer V3 Fire RTA, which is designed for DIY lovers, comes with several adjustment positions to deliver different cloud. Its liquid-control can be completely closed to effectively avoid leakage and high quality single-coil building deck to give you excellent throat hit. Exvape eXpromizer V3 fire RTA, which is designed for DIY lovers, comes with several adjustment positions to deliver different cloud. Its liquid-control can be completely closed to effectively avoid leakage and high quality single-coil building deck to give you excellent throat hit. What's more, here are two kinds of capacity for choice that include 2ml and 4ml. Just get it. 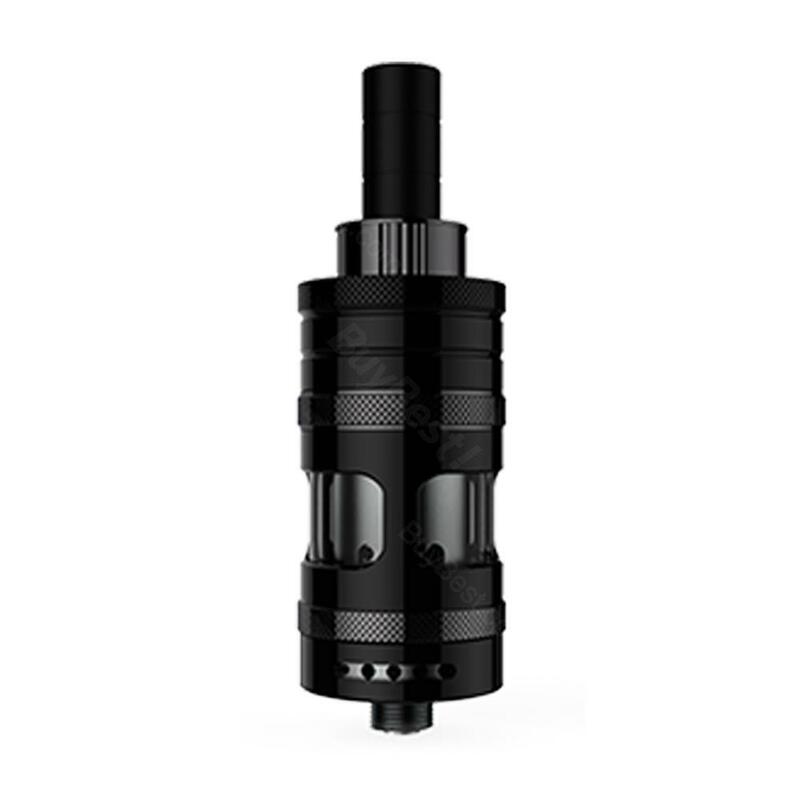 • Three-month warranty for eXpromizer V3 fire RTA. • Quick link:Boss Device Cotton. Exvape eXpromizer V3 Fire RTA is a revolutionary single coil RTA with 2ml/4ml e-juice capacity and 22mm diameter. The V3 Fire RTA features a precise e-juice flow control system, Exvape eXpromizer V3 Fire MTL RTA! The eXpromizer V3 Fire RTA is an innovative MTL RTA designed in Germany with 2ml/4ml large capacity with easy single coil building deck.